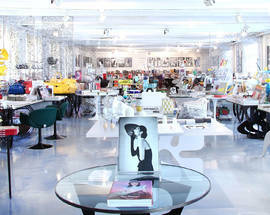 Founded by former Vogue Editor Carla Sozzani, 10 Corso Como is perhaps the world’s most famous concept shop. 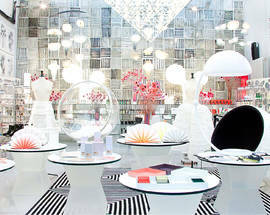 Stepping through the doorway from the bustling Corso Como is like being transported into another world. The garden cafè in the courtyard oozes with tranquillity - a rare find in this frenetic city. 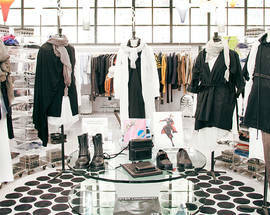 The store stocks an eclectic and chic mix of clothing and accessories from brands like Alexander McQueen and Valentino. 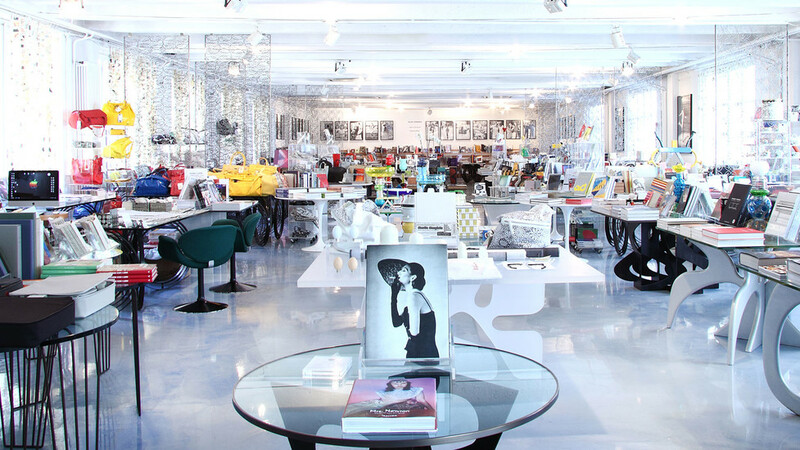 The bookshop offers an interesting selection ranging from art and design, to photography and fashion. 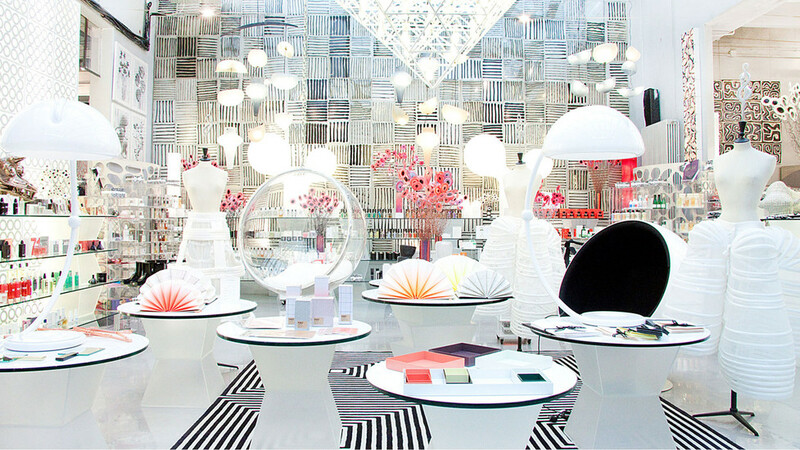 With a gallery and restaurant, this space is a must for lovers of culture and design. 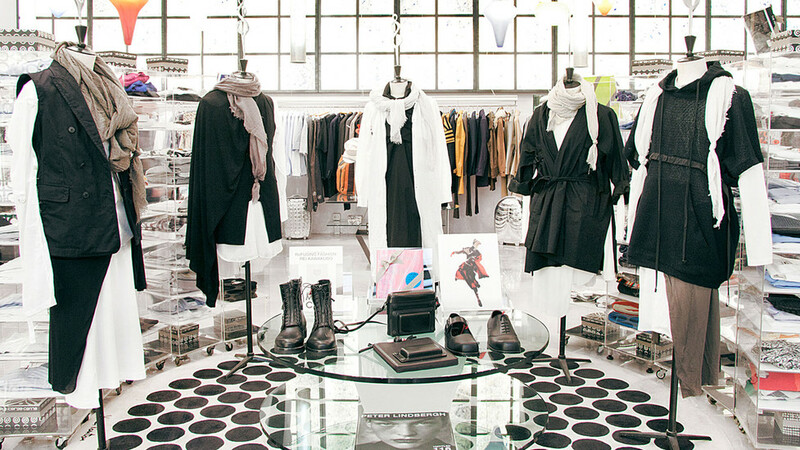 Open 10:30 - 19:30, Wed, Thu 10:30 - 21:00.